Welcome to Zach Neville Outfitters. 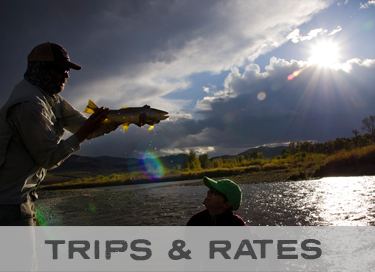 With over 15 years of experience, we are one of Bozeman, Montana's premiere fly fishing guide services. 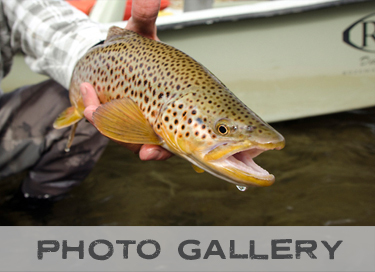 We offer float and walk/wade fly fishing trips on southwest Montana's finest trout waters. 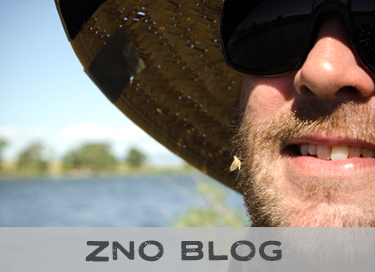 Here in Bozeman we are centrally located among The Yellowstone, Madison, Gallatin, Missouri and Bighorn rivers. In addition to this, we have access to some of the best private water in the region. At Zach Neville Outfitters it is our mission to provide you with a fun, safe and educational day on the water regardless of your background or level of experience.